Accesophia is a partner in the Anti-Bullying Certification Project within the Erasmus+ Programme of the European Union. The project aims at developing an European anti-bullying certification of secondary schools. The goal is to create a procedure and specific instruments for schools that can be used to reflect on the quality of their anti-bullying policy and improve it. 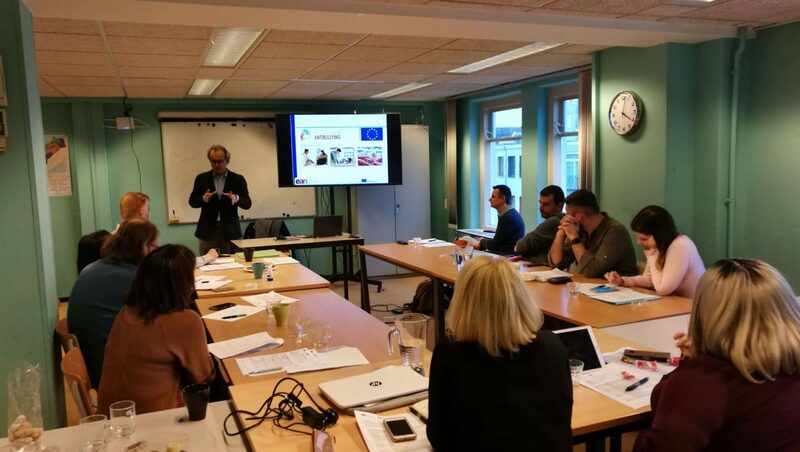 The project also aims at stimulating the introduction of national and European mechanisms to set quality guidelines for anti-bullying policies in schools. 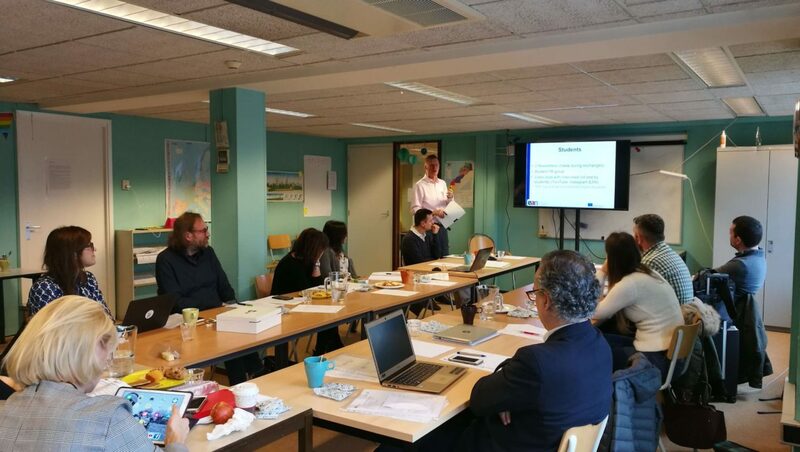 The project will develop four tools to help schools make a high-quality self-assessment: a description of the procedure, surveys for students and teachers, training and visitations for students and teachers and a toolkit with suggestions for high impact follow-up interventions. In each country and on the European level, a feedback committee will be formed to organise expert feedback on the draft instruments. The experts on the feedback committees will be asked for comments on first drafts of the instruments and on the semi-final instruments after they have been tested in schools. The instruments will be ready by the end of 2019. 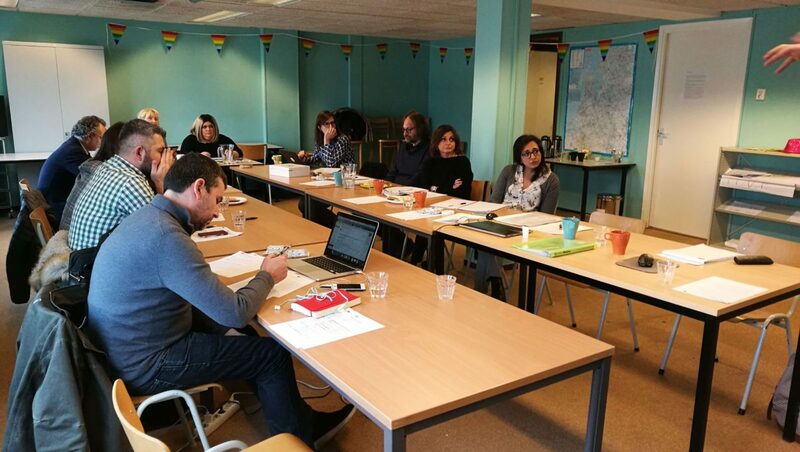 The Anti-Bullying Certification Project has partners from 5 countries: Greece (The Smile of the Child), Italy (Fondazione Hallgarten Franchetti – Villa Montesca and CESIE), The Netherlands (GALE – The Global Alliance for LGBT Education), Spain (Asociación Cívica de Comunicación y Educación “Sophia” – Accesophia) and the UK (Merseyside Expanding Horizons). GALE is the lead partner. Accesophia is in charge of the development of all project trainings, apart from a wide range of implementation tasks. If you are interested to apply for a position in one of the national or in the European Feedback Committees, please contact us.